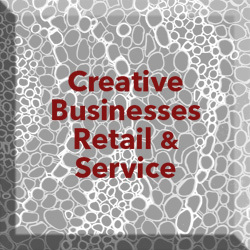 Gallery One CT also known as Gallery One is an association of mid-career artists working in a wide variety of media and styles from representational to abstract. 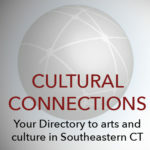 Our vision is to provide Southeastern Connecticut with a stimulating resource and to support one another as artists. Sailing from historic New London, Connecticut on the coastal waters of southern New England, Mystic Whaler Cruises offers tall-ship sailing adventures on a classic 110' schooner. A range of cruises include daily 3-hour excursions, sail training trips for schools, environmental education, and overnight vacation cruises. Progressions Music Therapy Services provides music therapy services throughout Eastern CT and at our clinic at the Old Mystic Mill. Serving individuals and groups of all ages and ability levels to achieve personalized goals through music. Learn to glide on a Segway in New London CT! Our Downtown Segway Adventure explores Waterfront Park, Fort Trumbull and Downtown New London. Our Beaches Segway Adventure glides along New London's Beaches, The Thames River, Long Island Sound and Ocean Beach Park.